Toshiba's CEO Hisao Tanaka has resigned following a recent revelation that the company overstated as much as $1.2 billion in profits over the past six years. In addition to Tanaka, two other top executives, including vice-chairman Norio Sasaki and former president Atsutoshi Nishida have also stepped down. The revelation about the bad accounting came in a report, which was produced by an independent panel that was hired by the electronics giant to investigate past book-keeping practices. The report said that the company management lied about operating profits in an effort to meet its internal goals. 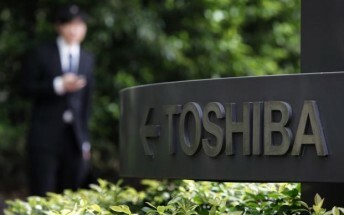 Current chairman Masashi Muromachi will be the interim CEO until Toshiba finds a new leader, the Japanese company said.